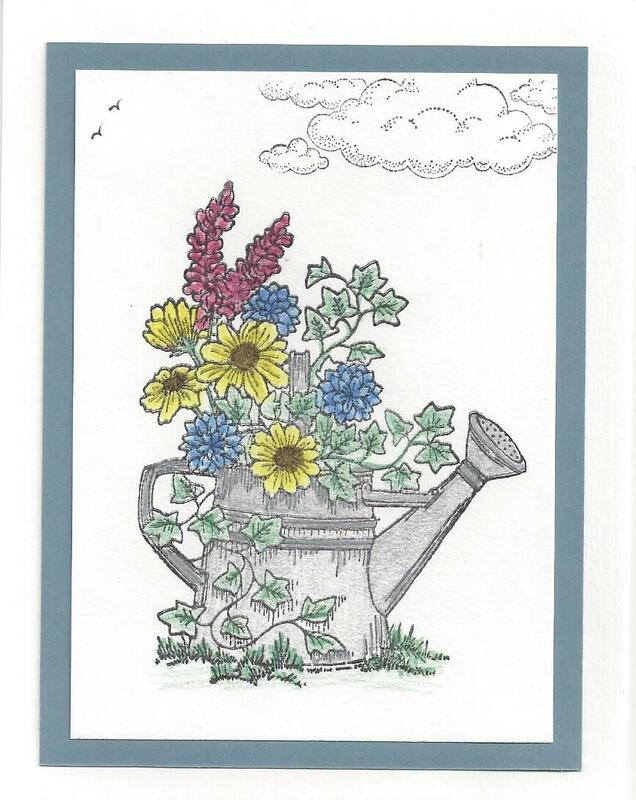 This card tells me Spring is almost here. It feels good to be back on my new blog after I was unable to get into my first one. After almost 4 years of being without my blog.. my stamping friend Beccy M. set this one up for me. I really appreciated all she did to not only start a new blog for me but she got all my old cards on it too. I'm one happy lady today. Nancy, this card is so pretty.... Glad your blogging again. Nancy Love it. My blog messed up to so I had to reopen one. It was a pain I just tried to add one to my old one don't know how it is gonna work. You go girl glad to see you blogging again.